The perfect portable package that you can take anywhere you want to spin! 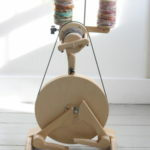 This package has it all covered from traditional spinning, lace spinning and bulky textured art yarns! 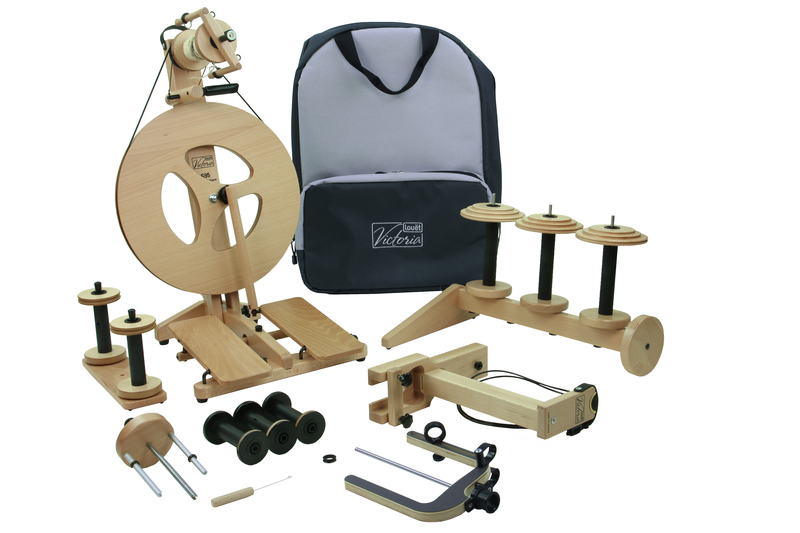 The Victoria S95 is a nice small and compact spinning wheel. 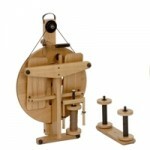 It weighs only 3.5 kg (8 lb) and it folds to 14 x 36 x 55 cm (5 1/2″ x 14 1/4″ x 21 3/4″). 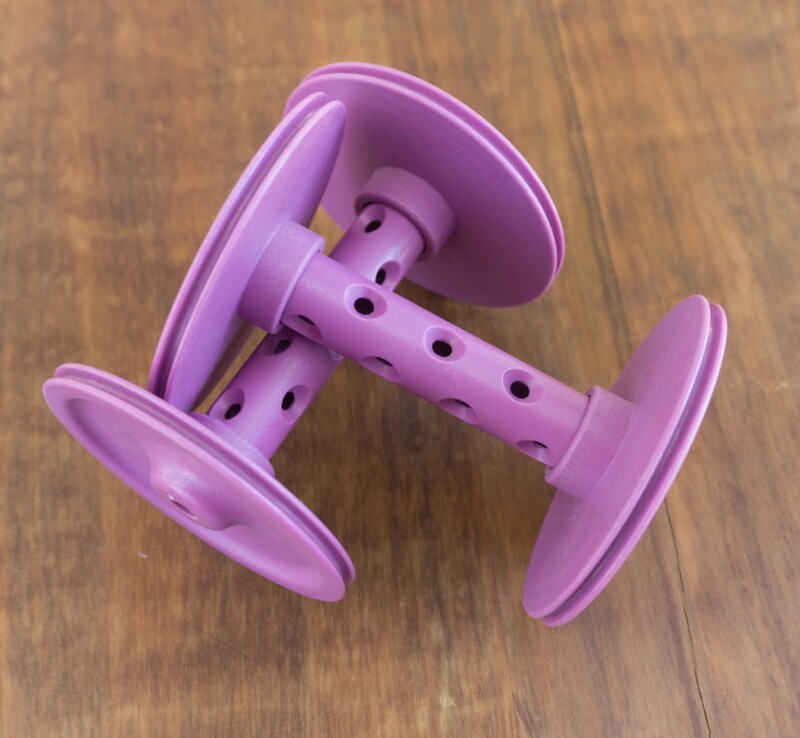 This means you can easily take it with you in the included backpack. 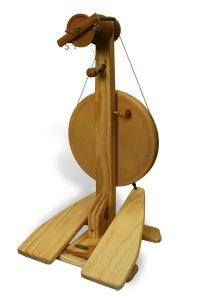 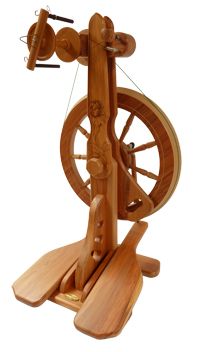 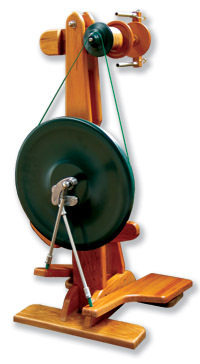 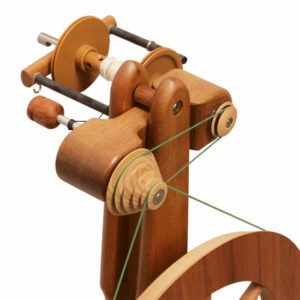 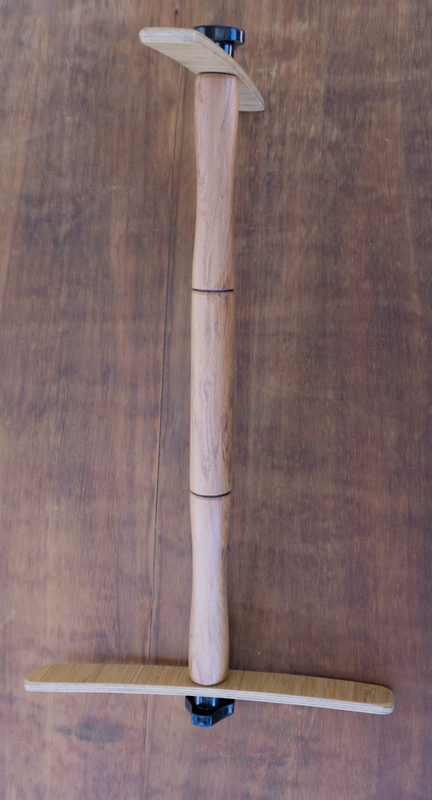 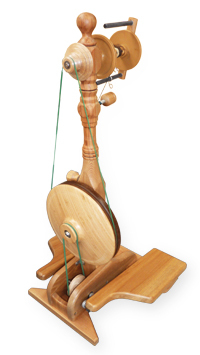 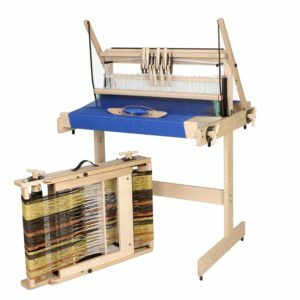 The double treadle spinning wheel can also be used with just one foot. 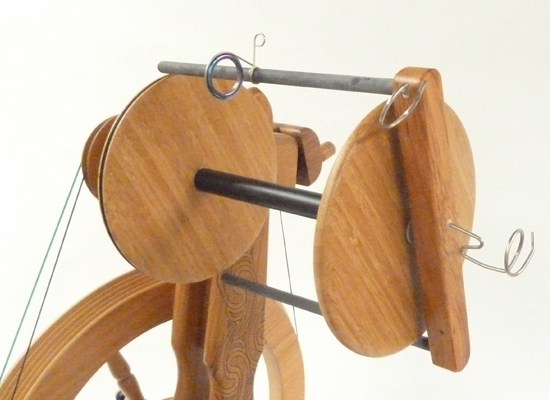 All added accessories will ensure you have everything you ever looked for in a wheel. 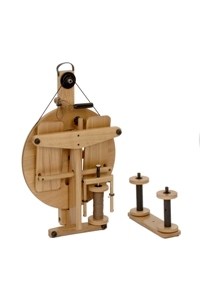 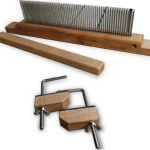 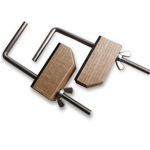 • Stand alone lazy kate for four bobbins or three bulky bobbins, with built-in brake.